When my dear friend Laurie asked me to take part in this blog hop — to answer four questions about writing, publish my responses a week after she published hers, invite three other bloggers to follow me (this part didn’t go exactly as expected — I ended up with one instead, too late to invite two more, but the one really is a good one, so there’s that), bloggers who would then invite three more bloggers, and so on and so on — I immediately said yes. I was curious to see how I’d answer the questions, what I might learn from the exercise. I also would say yes to just about anything Laurie asked me to do. I’m crazy about her like that. 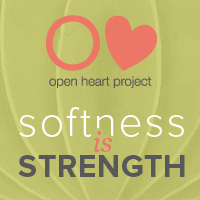 Last fall, I took three trips to 27 Powers, Laurie’s home, a magical retreat in Alameda, CA. By way of the time I spent there, and with Laurie’s guidance (along with that of Jennifer Louden, Andrea Scher, and Rachel Cole, and in the company of other amazing and brave women who joined me there), I found my way back to myself, made my way home. I took my seat at the table, joined a long lineage of creative women, belonged. Morning pages, my daily writing practice. Blogging, always blogging. 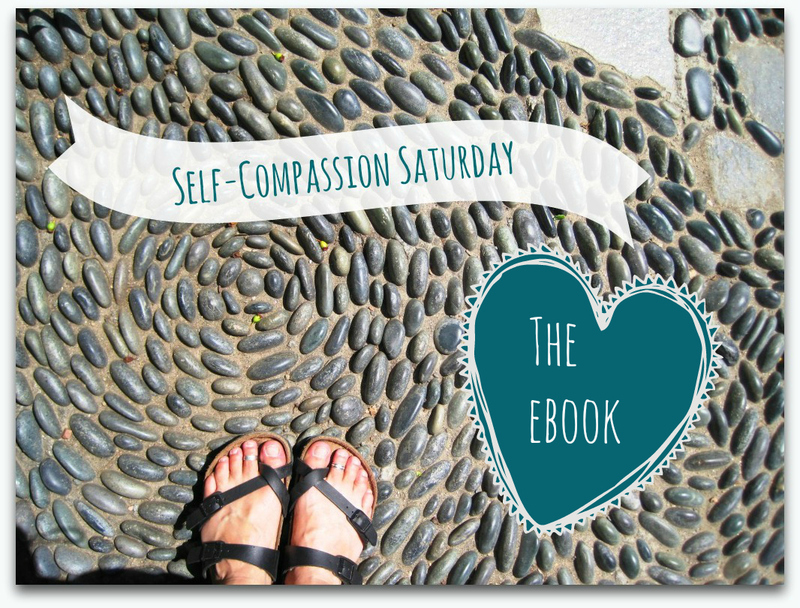 An ebook about self-compassion, which is a compilation of my story and the wisdom of the women who took part in my Self-Compassion Saturday series. A memoir about how I saved myself through the practices of writing, yoga, meditation, and dog. And a few other short pieces, always a few stragglers and loose ends, collecting like dust bunnies under my writing desk. I don’t know how “different” my work is, other than the fact that everything I write has been filtered first through my own experience, is colored by my particular view, and in that way is unlike anyone else’s. 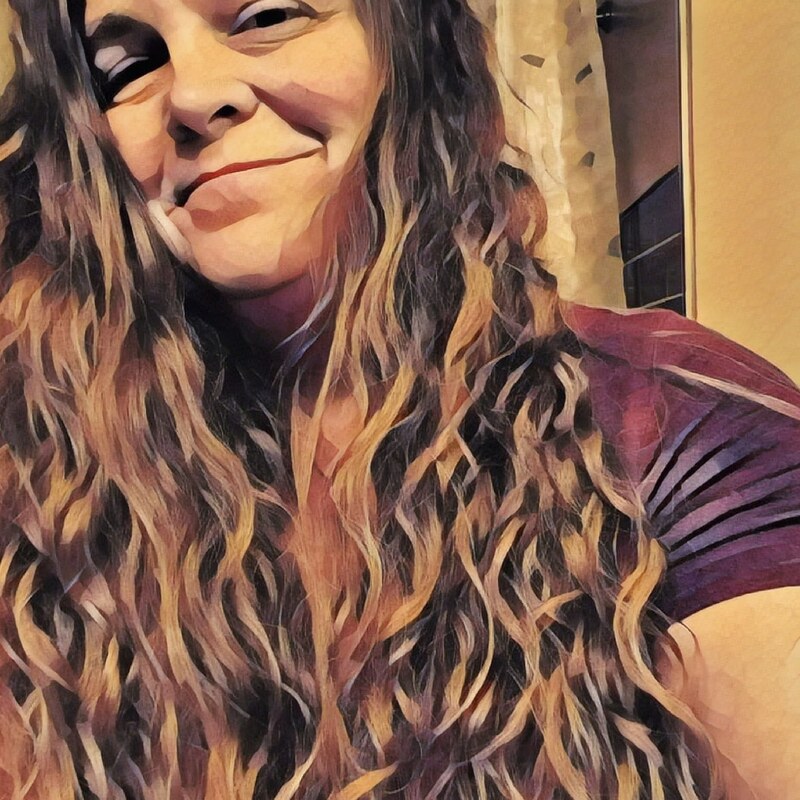 For example, I write about grief and loss, but I get there by way of losing two of my dogs to cancer, through falling to my knees in the weeds of my flowerbed on the day before my friend Kelly died, shoving my hands into the dirt in the only prayer I could offer. I write a lot about practice, struggle and transformation. I mix self-help with memoir, and I like to think my phrasing and word choices can at times be almost graceful while still being dirty and true, but mostly I try to communicate how messy but also brilliant it is to be human, to offer a map for others trying to find their way. Rather than trying to be different, I aspire to write as honestly as someone like Anne Lamott and as beautifully as someone like Christina Rosalie. For the same reason I do almost everything: to ease suffering, in myself and in the world. I write first to help myself, to find understanding and clarity, to transform, to heal. Then I offer what I think might help others do the same. Hopefully what I write can make us feel less alone, encourage us, keep us from giving up. First of all, it’s a daily practice. I show up, no matter what, and I write. I get up by 5 a.m. every morning, let the puppy out, go to the bathroom, make a cup of coffee, sit down and write. Every day starts like this. As I write — getting down all the details of the day before, getting rid of all the garbage floating around in my head — ideas for other things come up. I write as much as I can to give myself a start, so I can come back to it later. Sometimes I get lucky and my morning pages are something almost completely formed. All I need to do is type it up, make a few edits, and send it off or publish it. It’s that kind of ease practice gives me. I start to see things as I move through my day that will become blog posts or essays or part of a book. I don’t just write differently because of practice, the way I see my life, my experience, has been transformed. The writer is always watching, making meaning and seeing patterns, working to understand. 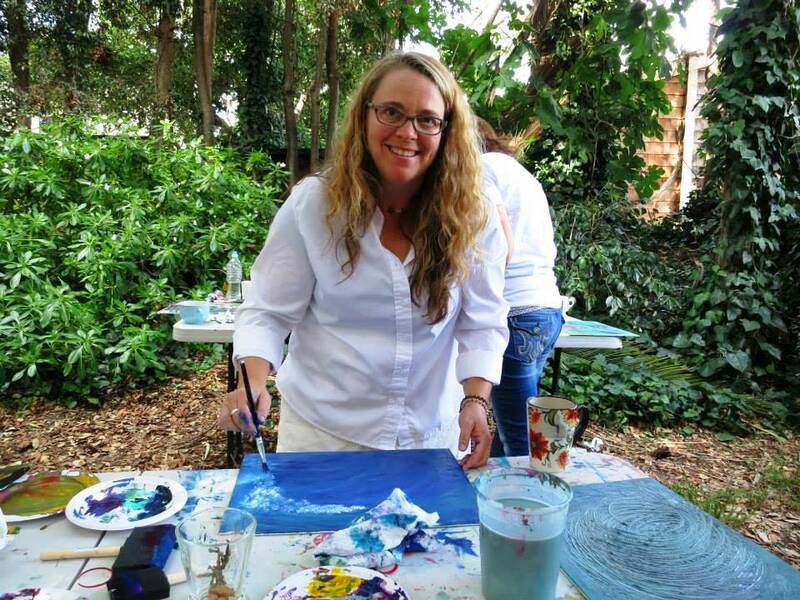 I blog pretty regularly, so I’m usually either starting a post or finishing and publishing one, (although not quite so much lately, what with yoga teacher training and a new puppy). Some of my posts run on a schedule, so all I have to do is show up and do that thing I do, and others spontaneously arise, insist on being written. Bigger writing projects seem to either be a flash that burns bright and fast and I just need to keep up, or slow moving, requiring endurance and my patience. Essential to my writing process is reading. A bad habit I picked up in graduate school is that I’m usually reading at least six books at a time. I just started Dani Shapiro’s Still Writing and Austin Kleon’s Show Your Work. I also read a lot on the web, blogs and articles. Reading feeds me, gives me pleasure, but it also teaches and guides me, fuels and informs my own writing. 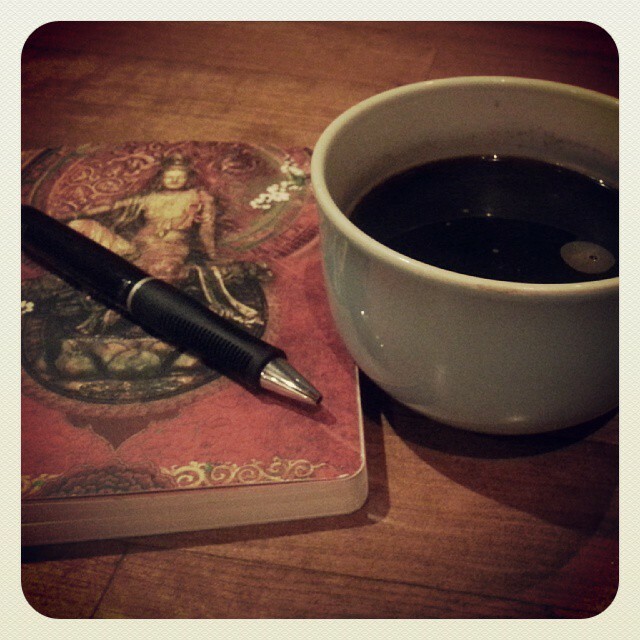 I carry a notebook and pen everywhere, always ready to write something down, capture it when it comes to me. I also moodle as part of my process. Brenda Ueland insisted that imagination needs moodling, which she described as “long, inefficient, happy idling, dawdling, and puttering.” To write, I need some portion of my time spent daydreaming, staring at my toes, doing nothing. Finally, my other practices (yoga, meditation, and dog) are inextricably linked to my writing process. Moving my body through a series of yoga poses, training my mind and making friends with myself on my meditation cushion, and taking daily long walks with my dogs all allow me to crawl inside myself, be still and write. Laurie Wagner is a writer and writing teacher. 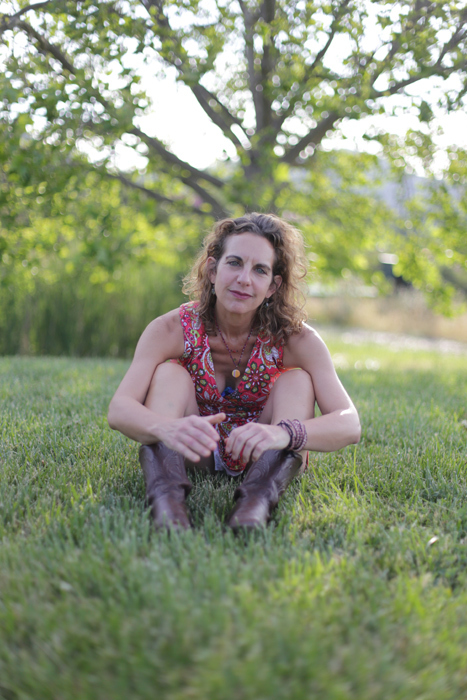 She teaches Wild Writing at her home in Northern California + hosts the 27 Powers Traveling Writers Series, which brings the brightest, grooviest, most unusual writers to Alameda to teach. Her books include, Living Happily Ever After: Couples Learn about Longtime Love, and Expectations: 30 Women Talk about Becoming a Mother, both from Chronicle Books. Her essays have appeared in Salon, Glamour, Brain, Child + The Berkeley Monthly. She blogs at 27 Powers Writing True Life. 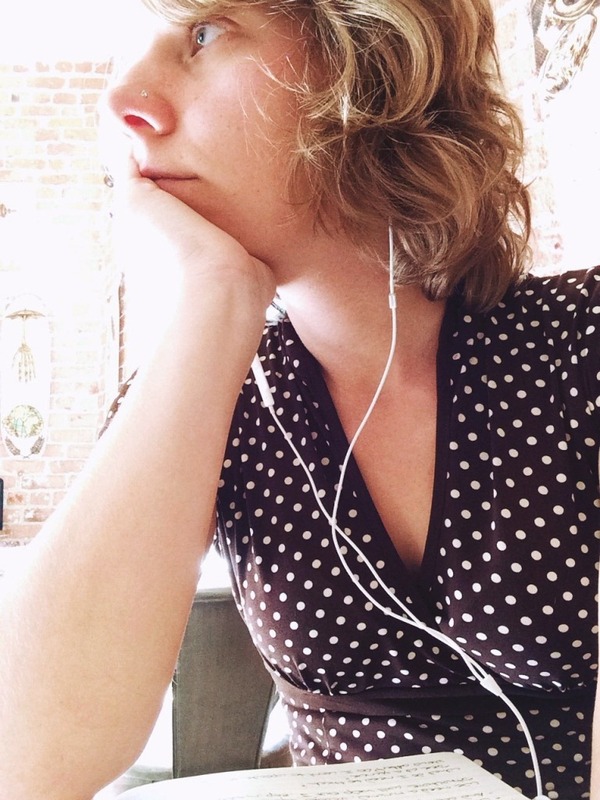 Justine Taormino is an INFJ and a Pisces with moon in Scorpio – dualities, emotions and intuition are her jam. Warm, empathetic and resourceful, Justine worships the world through feelings and deep conversation. She is interested in experiences – how people anticipate, dream of, live through, enjoy and reflect on their daily lives. In 2010, after struggling with years of anxiety, pressure and whole lot of “shoulds,” she got herself a therapist. This is also when she began her blog, Allowing Myself, adopted a dog, bought a beach cruiser and began falling in love with her “one precious life.” She lives in Los Angeles with her husband and best-dog-ever Carter Cash. The most recent quote to break her heart is by Ram Dass: “We’re all just walking each other home.” You can find her on Instagram @jtaormino21 and Twitter @jtaormino. This entry was posted in 27 Powers, Blog Hop, Justine Taormino, Laurie Wagner, Writing and tagged 27 Powers, Blog Hop, Justine Taormino, Laurie Wagner, Writing on May 12, 2014 by jillsalahub. Thank you for saying that, Lindsey! ♥ What I love most about this hop is that typically we post or publish the finished stuff, and the process ends up being hidden behind the scenes, and it can be easy to imagine when we read something we love that the writer has a tidy, magic process. I like hearing it can be a bit messy, complicated.